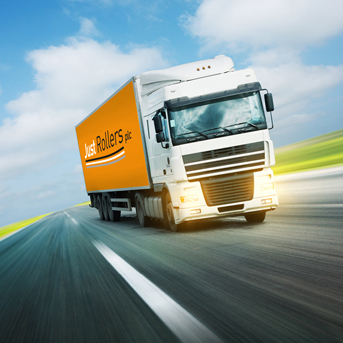 Delivering anywhere in the UK just at a click of a button. Our many years of experience and close cooperation with our customer base have made Just Rollers a key roller supplier to the printing industry and a world class business partner who can offer a solution for every conceivable printing application you may have. Just Rollers manufactures rubber compounds and polyurethane for application on to steel, alloy, glass fibre and carbon fibre. 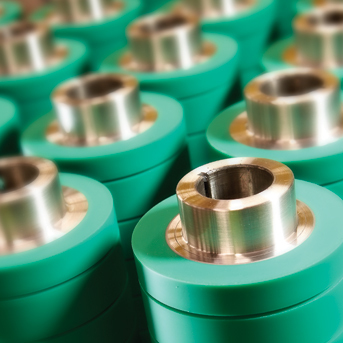 Just Rollers is the UK’s leading manufacturer of rubber and polyurethane covered rollers. We manufacture rubber compounds and polyurethane for application on to steel, alloy, glass fibre and carbon fibre cores for supply to both UK and global markets, currently exporting rollers and rubber compound to over 55 countries worldwide. 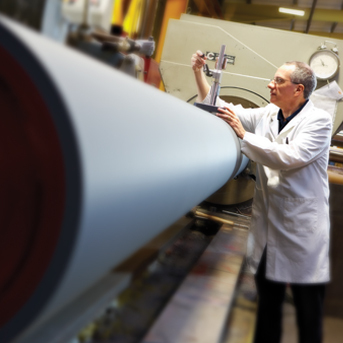 By working in partnership with our customers across a range of different industries, we offer an ‘all inclusive’ service that is focused on the design and delivery of high performance rubber and polyurethane covered industrial rollers. Renowned for our world class rubber formulations, Just Polymer Compounds ™ offer unrivaled value and innovation. Across all market sectors, our high performance compounds are used around the world. 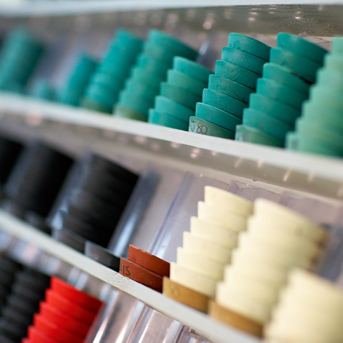 Unparalleled experience, innovative approach and flexibility has enabled us to develop unique rubber products to suit ever demanding applications and customer requirements. If you are based in the UK and would like us to organize a collection.